Up until now, users of London’s sprawling subway system have had no way of browsing the web on their smartphones and tablets. However, according to an announcement by the city’s mayor, it looks like that could be about to change — and hopefully in time for the forthcoming Olympics. 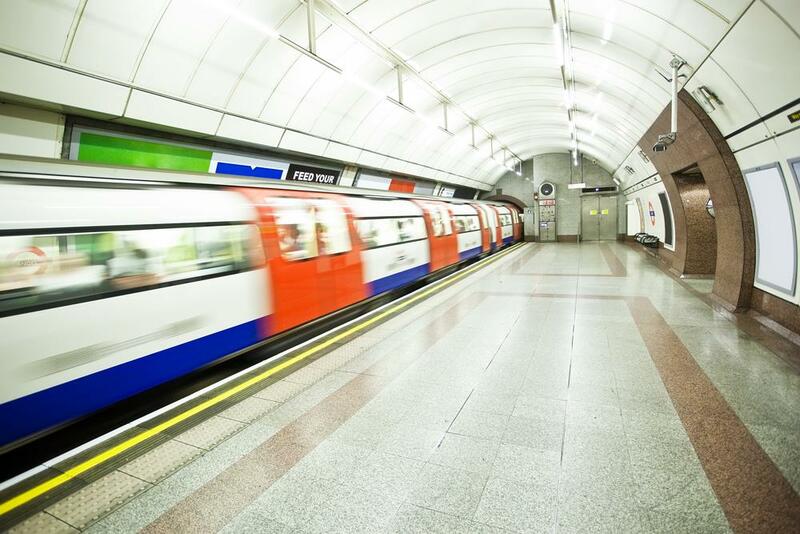 In a statement issued on Wednesday, Mayor Boris Johnson laid out plans for a new Wi-Fi service for parts of the UK capital’s underground train system. Initially, 80 of the network’s 276 stations will have Wi-Fi introduced, with plans for a further 40 by the end of the year. The service, which should be available from July, will be free until after the Olympics when it will become a pay-as-you-go service. The sporting extravaganza begins on July 27 and finish August 12. It’s not all good news though, as the signal will only be available on platforms, escalators and in ticket halls — not on the trains themselves — so expect a flurry of activity on your carriage each time you pull into a station as everyone reaches for their mobile device. Apparently the cost of construction work to bring Wi-Fi to the subway trains is just too great at the current time. Free Wi-Fi is also being rolled out above ground in some parts of the city in what is claimed will be Europe’s largest free wireless hub.